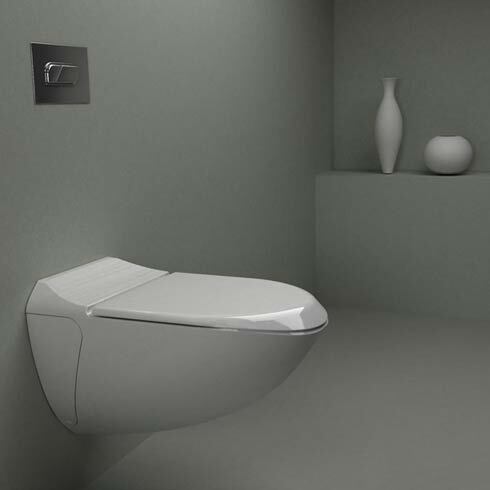 The Toilet-Shaped House has a very unique design, and was built by Sim Jae-duck, the chairman of the organizing committee of the Inaugural General Assembly of the World Toilet Association, and he hopes his toilet house will highlight the global need for better sanitation.. 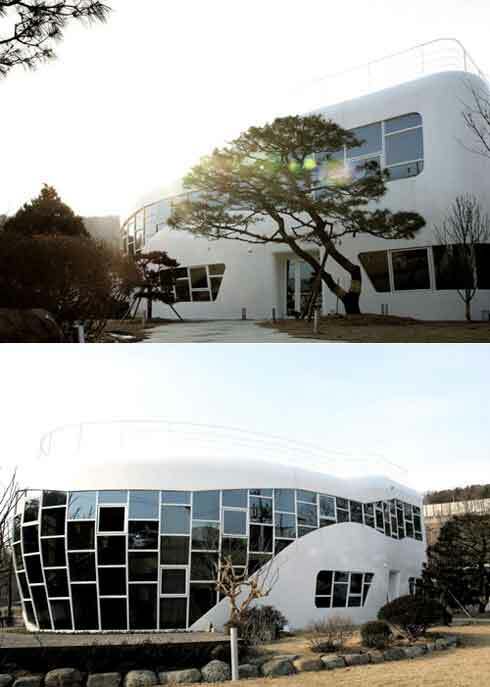 The Toilet-Shaped house is in fact named Haewoojae, which signifies in Korean “a place of sanctuary where one can solve one’s worries“. Sim Jae-duck will open what is billed as the world’s one and only toilet house on November 11 to mark the launch of his World Toilet Association. The steel, white concrete and glass house, with a symbolic opening in the roof, will be ready to receive visitors next month, said the World Toilet Association in a statement. The house is a 419sq m structure with two bedrooms, two guestrooms and other rooms, the two-storey house of course features three deluxe toilets. 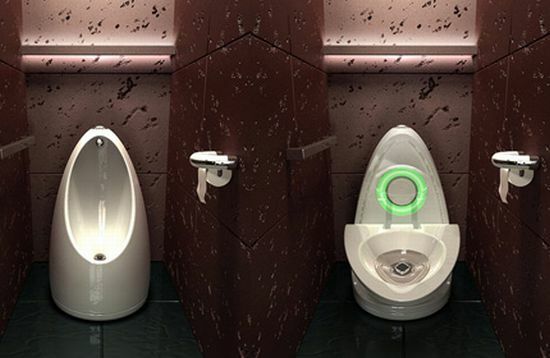 Unlike the giant “toilet” in which they are located, they will not be see-through affairs. If you would like to visit this house you can go to Sim Jae-duck native city of Suweon, 40km south of Seoul.